Shrouded in the shadows of the mightiest of mountain ranges, the serene Tsum Valley is a far cry from the sensory overload of Kathmandu’s sprawling metropolis. Concealed on the border with Tibet in the Bouda range of the Nepalese Himalaya, this holy, hidden valley’s sheer inaccessibility has left it off the map for decades. Known as the Beyul Kyimolung, its long trodden pilgrimage trails, rustic villages, monasteries and fluttering prayer flags present an awe-inspiring backdrop for a mammoth mountain-biking adventure. 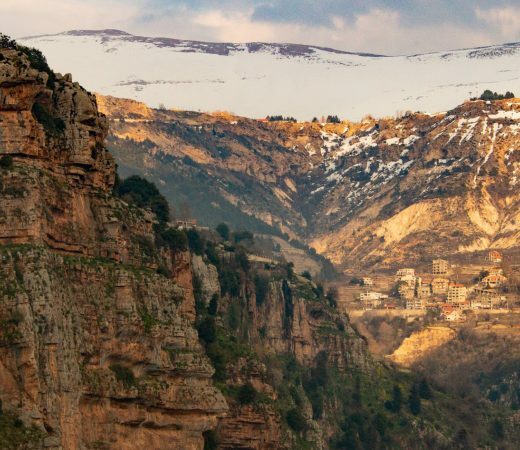 Strong legs at the ready, this is the two-wheeled pilgrimage you didn’t know deserved a spot on your ultimate adventure bucket list. 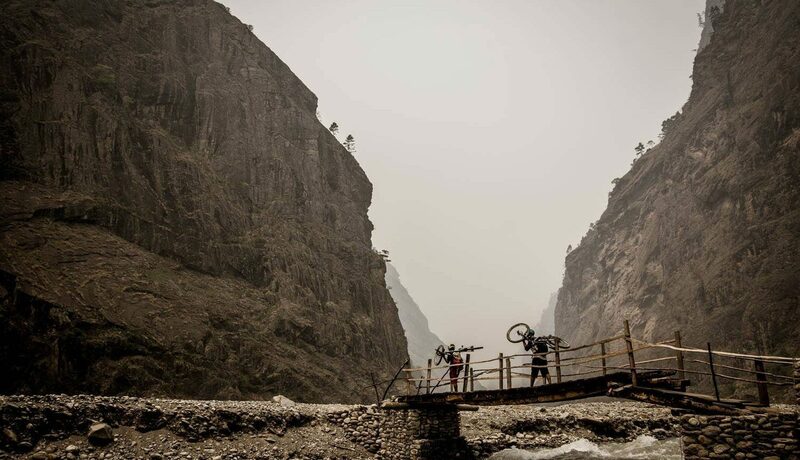 The scenery, the single-tracks and steep descents; this far-flung Himalaya MTB adventure is the epic journey you’ve been waiting for. 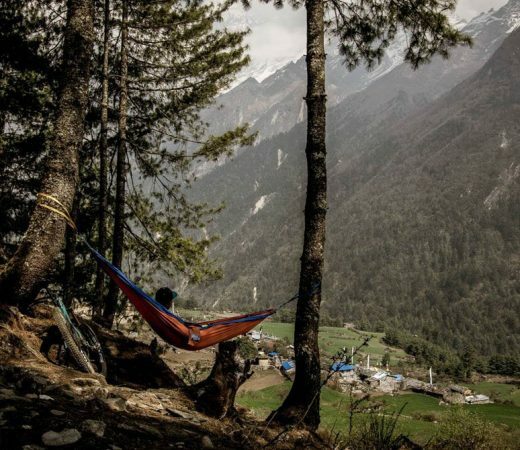 After heading out on the bikes for a test ride in Kathmandu, you’ll drive the seven hours north-west through the Manaslu Conservation Area to reach Nepal’s Tsum Valley. For the next five days, you’ll climb; spending up to 5-7 hours in the saddle and completing sections of hike-a-bike where necessary. After a day to recoup, you’ll squeeze every last bit of energy out of your legs to reach Mo Gumba at 3700m, a historic monastery. Now it’s time to focus, put your brain in gear and shred those steep descents! All the sweeter for the time spent climbing, the remaining four day’s joyous downhill will satisfy your hunger for rock, grit, dust and biking far and fast! 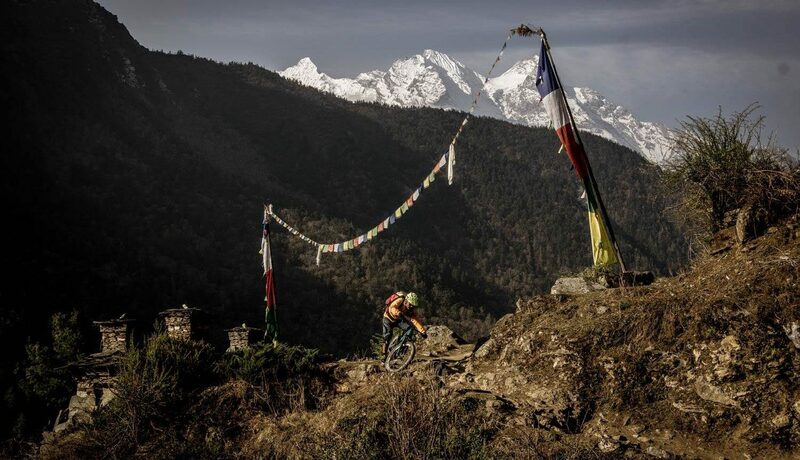 Ride the Himalaya by mountain-bike. Tackle trails, single-track, rocky combes and steep descents. Explore the ancient Tsum Valley. Discover the Buddhist significance of this sacred region. Stay with the locals in basic, rustic homestays. Marvel at the epic scenery each day from your saddle. Look out for Himalayan blue sheep and other wildlife. Visit monasteries and holy prayer sites. Experience the capital of the mountain kingdom, Kathmandu. Mountain-biking sets a faster pace for those who crave a little adrenaline, and aren’t afraid to get a sweat on to get a glimpse of the view from the top. Bikes are available to rent by arrangement, but equally you’re encouraged to bring your own steed should you have one raring to chew up some trails. By taking two-wheels, you’ll be able to explore the further reaches of this vast region, and thrive on the physical challenges each new day in this arresting landscape brings. A sacred Buddhist pilgrimage valley, the Tsum, which translates as ‘vivid’, has escaped the clutches of modern development. Closed off to the outside world until 2008, many buddhists have traversed the valley on the Kyimu Lung, a pilgrimage circuit respected for it’s centre of meditation. Relics of the ancient civilisation of the Tsum Kingdom decorate the trails and villages, where local people of primarily Tibetan origin reside today, speaking a dialect unique to this region. Here, in the ‘Vivid’ Valley, days in the saddle are as humbling as they are captivating; the topography, culture, peace and beauty vying for your attention all at once, at every turn. 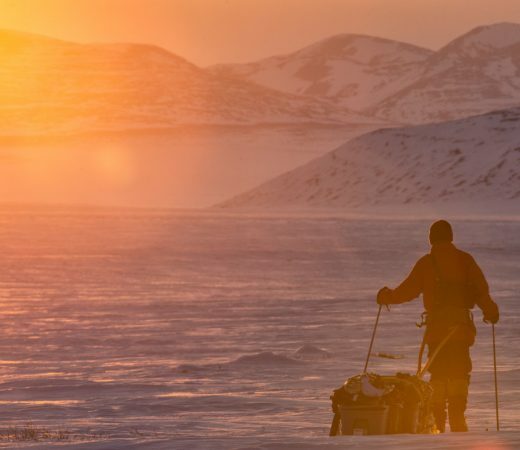 Crafted in partnership with our expert guides, this adventure has been mapped and planned exclusively for Secret Compass. True mountain spirits, our guides have a passion for this region and the people who occupy it. With all of them having raced in national level competitions at some point in their careers, they will be able to adjust to the group’s pace whether pushing the limits, or taking it easy. All of our guides have completed certified first-aid training courses. Leading you along trails inscribed with prayers and depictions of spirits, through villages and over mountain passes, they’ll share intimate knowledge of the region, while providing basic mechanical repairs and bike maintenance. This adventure has an activity rating of Tough. At this level, we recommend you have previous experience in mountain-biking and a good level of fitness, as the environment is remote and challenging. There are flexible options to change the pace and daily itinerary of this adventure to meet your experience levels, but the terrain is ideally suited to intermediate to expert level riders. The accommodation takes the form of homestays in the villages, which despite their modesty offer welcome respite from the saddle. 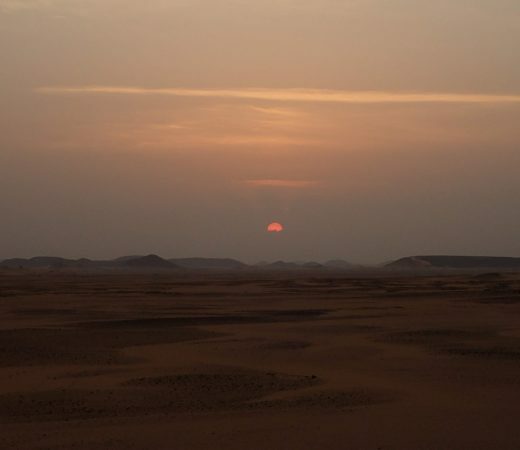 You will be enchanted by the locals warmth and hospitality, and will cultivate a closer connection with them for a real insight into the realities of their daily lives. You must be prepared for a lack of home comforts here, as amenities are basic. You must be flexible and tenacious too. Mechanical problems, hiccups, scratches and scrapes are all part of a mountain-bike adventure! Speak to one of our Adventure Experts today for more information on private adventures designed with you in mind general departures, and group departures.